Another quality Vacuum Cleaner from the Internet's Best Vacuum Store - KickAssVacuums.com Site opens October 1st! 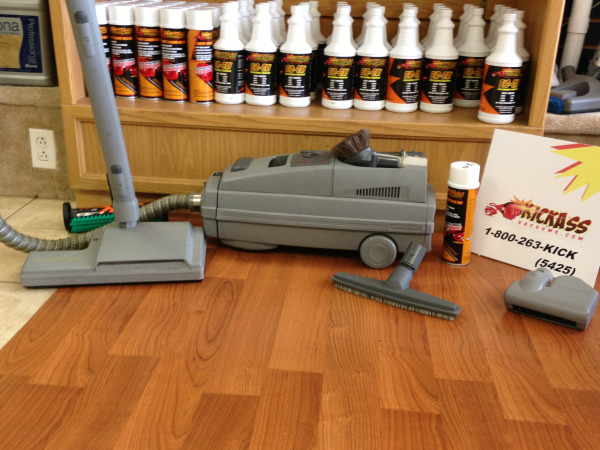 With over 30 years in the Vacuum business, Two retail locations and thousands of satisfied customers, we are more qualified than any other online Vacuum store to take care of all your vacuum cleaner needs. Feel free to give us a call at 1-800-263-KICK (5425), 518-869-1738 or after hours at 518-506-6129.